Forget the beach for spring break this year. Instead think European capitals of culture. 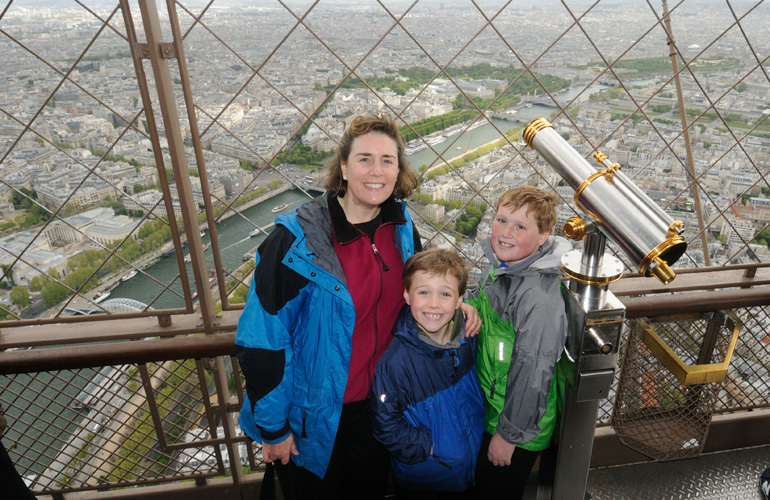 We asked the trip-planning experts on Wendy’s WOW List, many of whom bring their children on scouting trips to test out family-friendly options: What are your favorite cities in Europe for travelers with kids? Now we’re sharing their insights with you. Remember that spring is the ideal time to explore these spots with your little ones, since you’ll find more agreeable weather and thinner crowds than in summer. The fantastic public transportation network is what puts Berlin over the top as a family destination, says Gwen Kozlowski, one of Wendy’s Trusted Travel Experts for Central Europe. “The Berlin Welcome card provides from 48 hours to 6 days of unlimited transportation on the metro, S-Bahn (elevated train), and city buses. Every place of note in the city is well served by public transportation, and each card covers one adult and three kids 6 to 14 years old (children under 6 are free), so getting around as a family is easy and a good value.” Gwen often puts families at the Adina Hackescher Markt hotel, where a two-bedroom suite costs less than a standard room in many of the city’s five-star accommodations. Expose your kids to history at the Checkpoint Charlie House—but only later in the day, she advises, after all the tour buses have left. Contact Gwen through our site to be marked as a VIP and get the best trip possible. 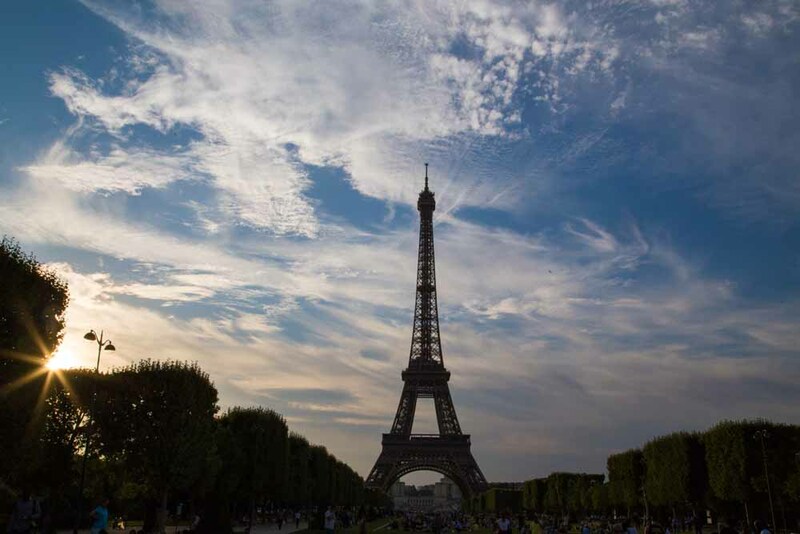 Filled with parks and playgrounds, Paris is a kid-friendly destination. 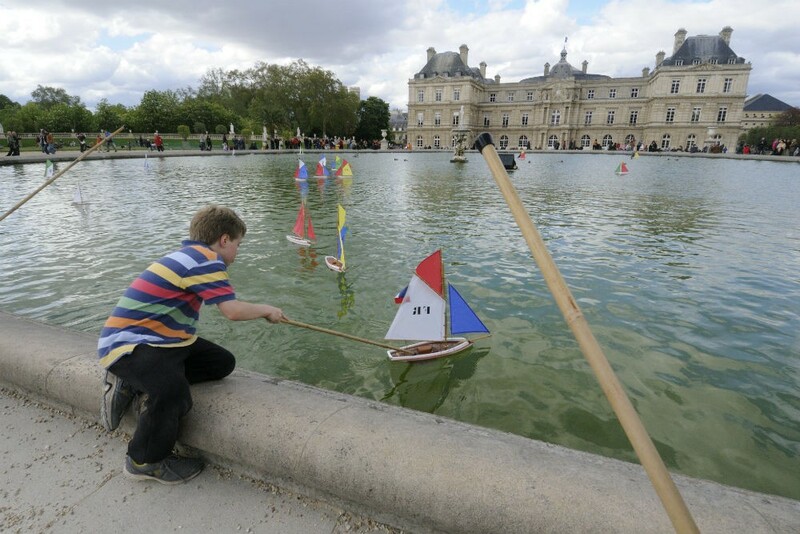 That’s Wendy’s son Doug in the Jardin du Luxembourg when he was eight. 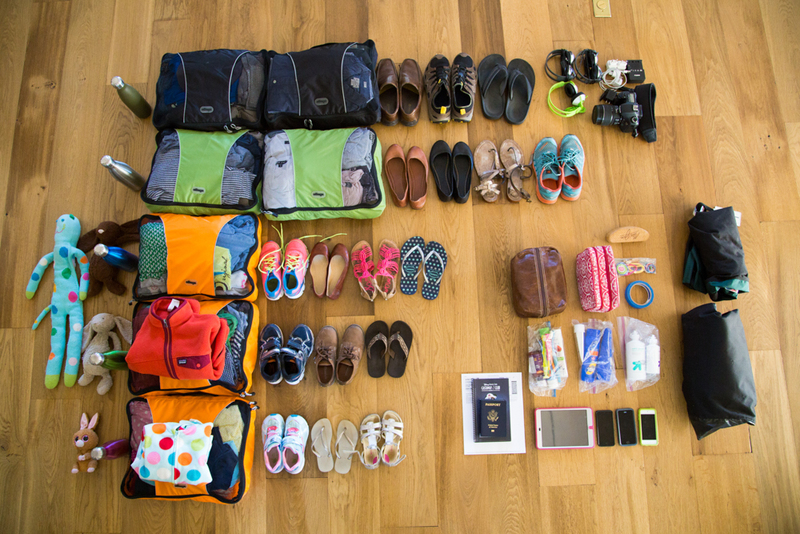 When you’re traveling with kids, you want engaging activities, easy transportation, and great spaces for downtime. The City of Light ticks all of these boxes, says Jack Dancy, one of Wendy’s Trusted Travel Experts for France. “Most of the museums offer kid-friendly approaches that are well thought out, and the big-name sites can be fun for their eye-popping architecture as much as for their art collections (think the escalators at the Pompidou).” Jack suggests that you follow the plot of your child’s favorite film around the city—Paris plays a role in so many movies, from Ratatouille to Amélie—and he can arrange hands-on activities such as macaron-making classes and painting lessons, or set you off on a self-guided walk that delves into the weird and wonderful world of French delicatessens (after they try snails or frog’s legs, reward them with world-class chocolate and patisserie). Plus, Paris has an increasing number of pedestrian zones and neighborhoods closed to traffic on certain days, explains Jack, and strollers, scooters, and various bike set-ups can easily be rented to get around. Finally, when all you need is to burn off some energy, head to one of the many neighborhood parks and playgrounds, all well maintained and fenced in for safety. Read Jack’s Insider’s Guide to Paris, and contact him through our site to be marked as a VIP and get the best trip possible. Burgundy might be best known for its wine, but there’s plenty else to keep the underage set happy in the region’s capital. The city oozes with medieval history, says Jack Dancy: “Dijon was the capital of the Valois Dukes, who were once more powerful than the king, so the old center is visually very impressive.” At the farmer’s market, he arranges for kids to help an organic farmer run his stall. He also sends families to the Parc de la Colombière, where young and old can tackle a treetop ropes course, and to the Place de la Libération, where parents sit and enjoy a respite at a café while the kids play in the fountains. Read Jack’s Insider’s Guide to Burgundy, and contact him through our site to be marked as a VIP and get the best trip possible. 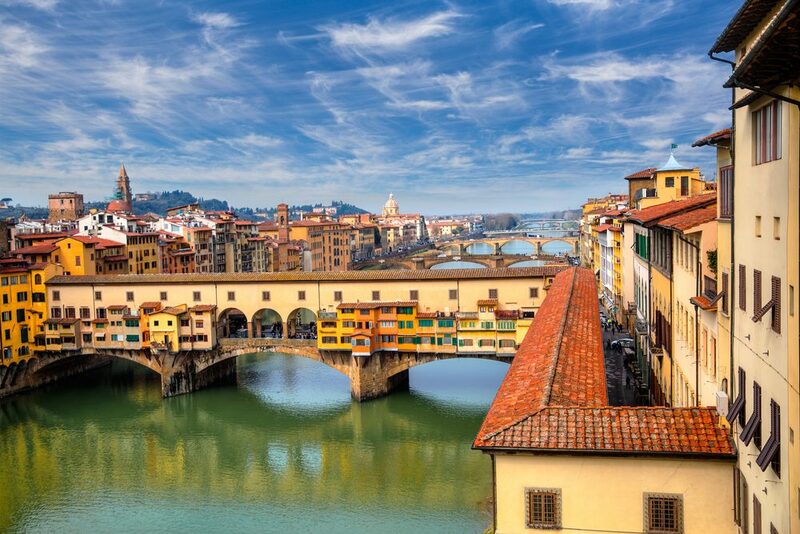 Read Maria and Brian’s Insider’s Guide to Florence, and contact them through our site to be marked as a VIP and get the best trip possible. Many of the city’s sites naturally appeal to youngsters: “The Rahmi M Koç Industrial Museum’s interactive displays are great for kids, who also love going underground to the Byzantine Cistern and spying fish in the water,” says Earl Starkey, Trusted Travel Expert for Turkey. Earl uses art as a kid-friendly window into Turkish culture, arranging private classes on pottery and ebru (the Ottoman technique of paper marbling), as well as cooking. Even the pickiest palates will be satisfied with pide—best described as Turkish pizza—and Istanbul’s ubiquitous fresh-squeezed juices. To escape the city’s hustle and bustle, take a ferry to the car-free island of Buyukada, where you can rent bikes or hire a horse-drawn carriage. 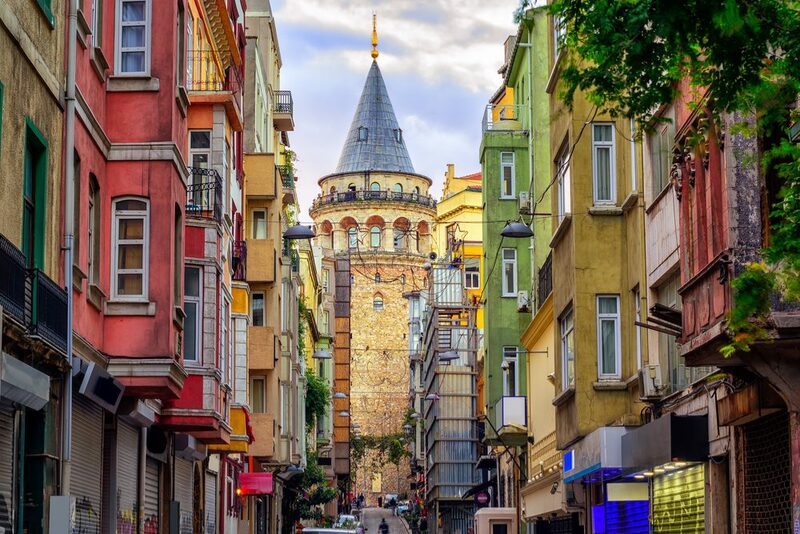 Read Earl’s Insider’s Guide to Istanbul, and contact him through our site to be marked as a VIP and get the best trip possible. Free museums make London a great choice for families. 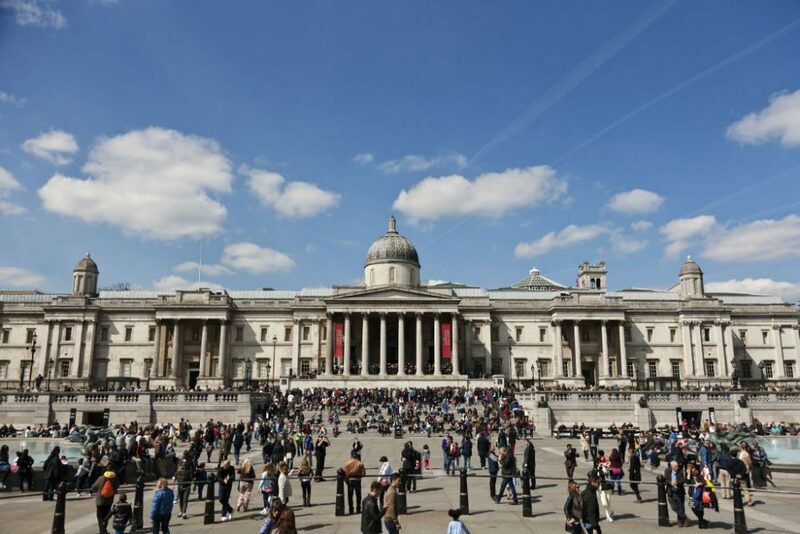 The Science Museum, the Natural History Museum, the Victoria and Albert Museum, the British Museum, the Tate Modern, the National Portrait Gallery, the National Maritime Museum, the National Gallery, and the Museum of London are only the start. 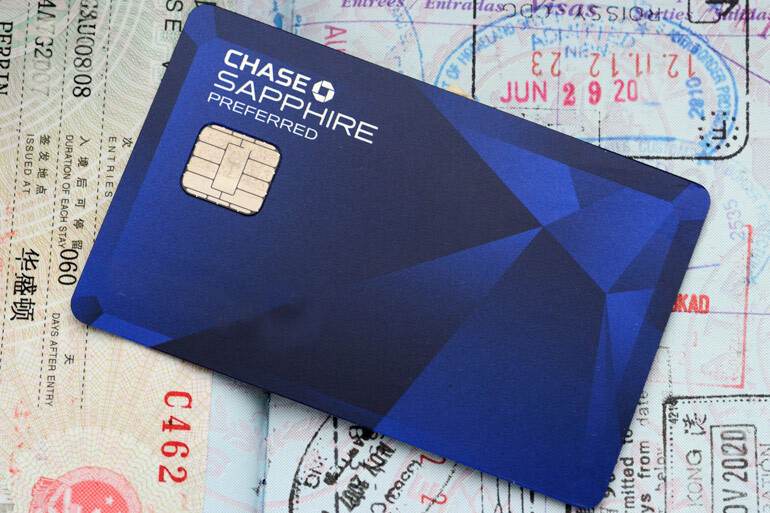 “Anywhere else, visiting even half of these would ring up costs of about $100 per person,” notes Jonathan Epstein, Trusted Travel Expert for the British Isles. He adds that traveling to London removes the language barrier that can trip up some kids—especially on their first adventure abroad. Epstein’s nine-year-old sidekick is a devotee of the pirate-ship climbing structure at the Diana, Princess of Wales’ Memorial Playground. And then, of course, there’s Harry Potter: Families can visit sites featured in the books, or even tour the studios where the movies were filmed. 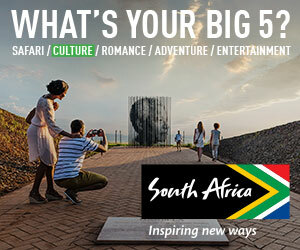 Contact Jonathan through our site to be marked as a VIP and get the best trip possible. WendyPerrin.com reader Virginie Auguste suggested adding Barcelona to this list, and we agree: The Mediterranean climate makes it almost always pleasant to be outdoors (who wants to be cooped up inside with kids? ), and the fantastic beach area is exactly where you’ll want to spend your afternoon after a morning exploring the city. 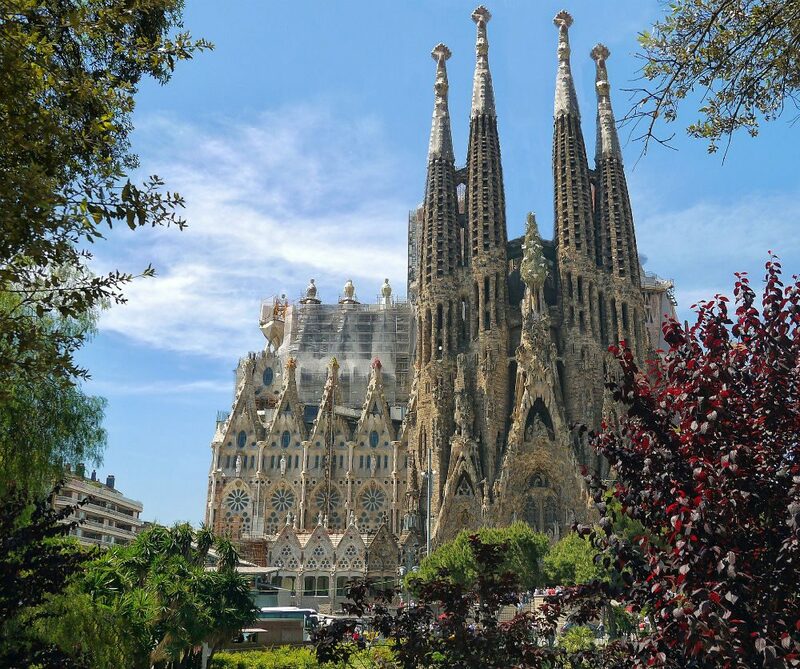 Gaudi’s famous Sagrada Familia looks to some like a child’s masterpiece in sand—maybe that’s why kids are so drawn to his buildings and those of other Modernists, which are sprinkled throughout the city. 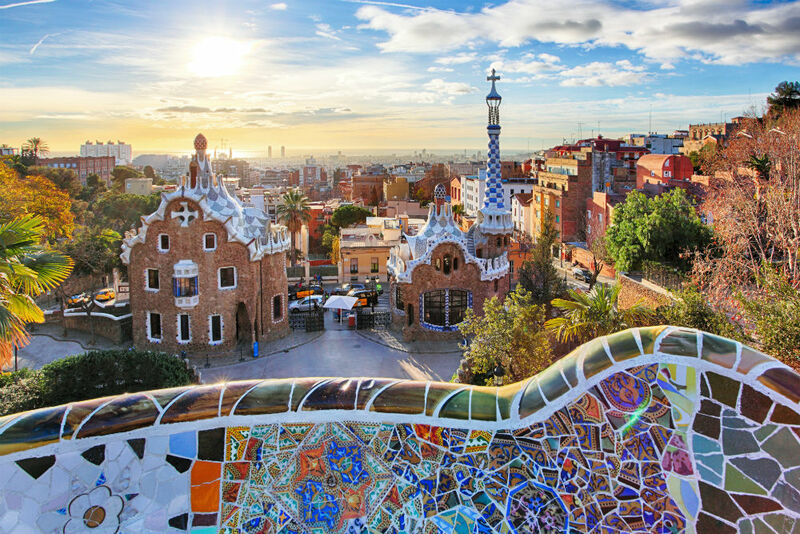 You could spend an entire day exploring how nature and architecture are woven together at Parc Guell. And did you know that chocolate was introduced to Europe by the Spanish? There’s a chocolate factory in Barcelona that will have your kids begging for a second trip. Ask Wendy to recommend the best Spain trip-planning specialist for you. What European cities would you add to this list? Wow! That’s amazing information! Our guests with kids are eager to know those places that are kid friendly to spend their vacations and we are collecting some amazing information regarding it. Your blog is contributing to our database we are gathering for our guests. True that “Dijon” was a surprise for the Parisian mom I am ;) May I suggest Barcelona ? A lively city, both picturesque and modern, with a great climate! Museums, walks, parks and beach: the ideal cocktail for a great family trip… Here is my review about our stay with the kids: http://travel-with-my-kids.com/portfolio/barcelona-with-kids/ Hope it could help !